Rome Habi Cabs offer main services for transfer from and to airport or cruise port and Italy tours. Habi is the most convenient and fast transport service from Civitavecchia to Rome, it’s cheaper than a taxi and way more comfortable. Thanks to our Civitavecchia to Rome transport service you do not have to worry about dealing with Italian taxi drivers (risking to be overcharged from fake taxis), taking trains or book bus tickets at the ticket office: in a few clicks you can book your transport service from Civitavecchia to Rome and viceversa at fair price. 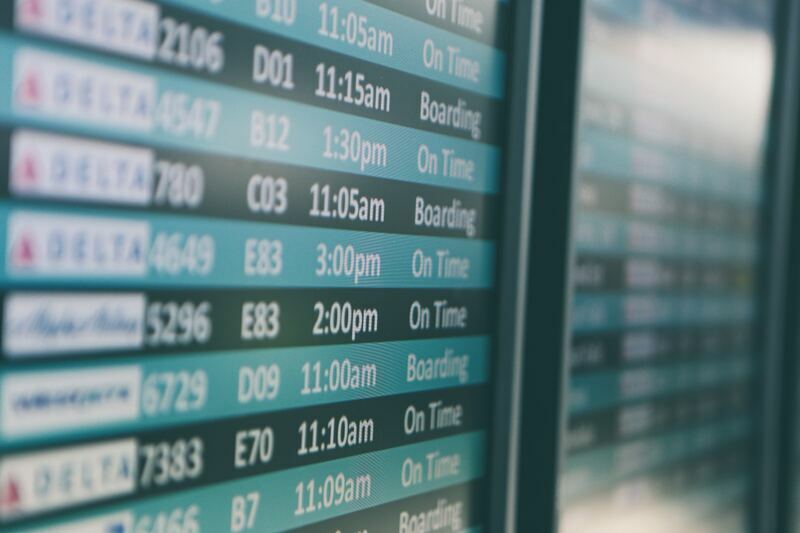 Habi's transport services are available every day at any time: you can choose to be transported to/from the Rome Airport to/from Civitavecchia whenever you want during the day. With Habi Cab you can organize your holiday in Rome in a few clicks and save time for your trip! Are you a business man and have to reach a work meeting in time? 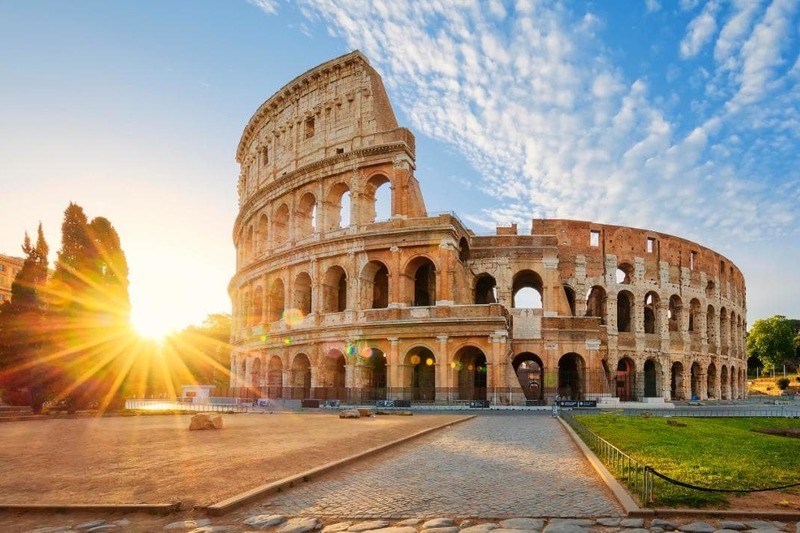 Are you coming to Rome with your family? Call us: 0039.3917027364, our goal is to make your trips to/from Rome safe and comfortable. 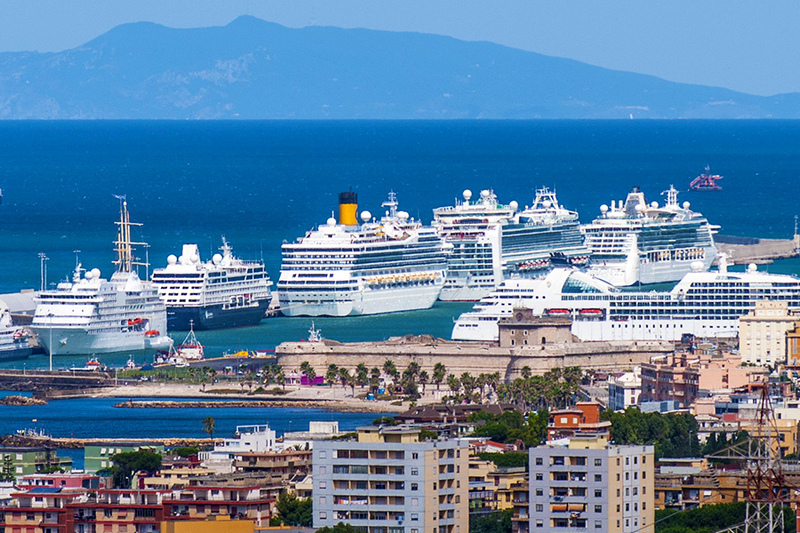 Transport Civitavecchia to Rome with Habi: rely on quality, enjoy your time in Italy.